I’ve been covering the Spokane wine scene for nearly five years and have been not only impressed with the quality of production but I am excited about the continued growth and notoriety. It is exciting to see the launch of the Spokane Cork District. 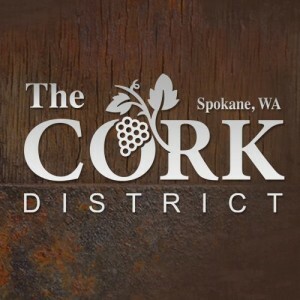 The Cork District is a partnership between VisitSpokane and The Spokane Winery Association and is spearheaded by Spokane city councilman Mike Allen. I remember talking to Mike about this concept as far back as 2010 and have been honored to have consulted with him along the way. 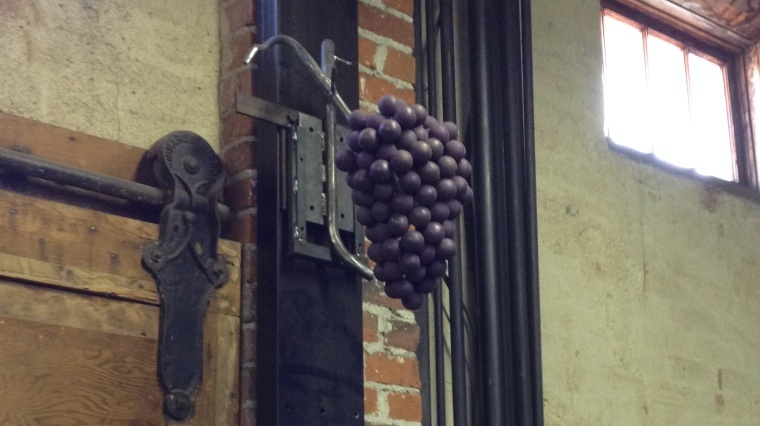 Spokane is home to 23 wineries at 19 locations. 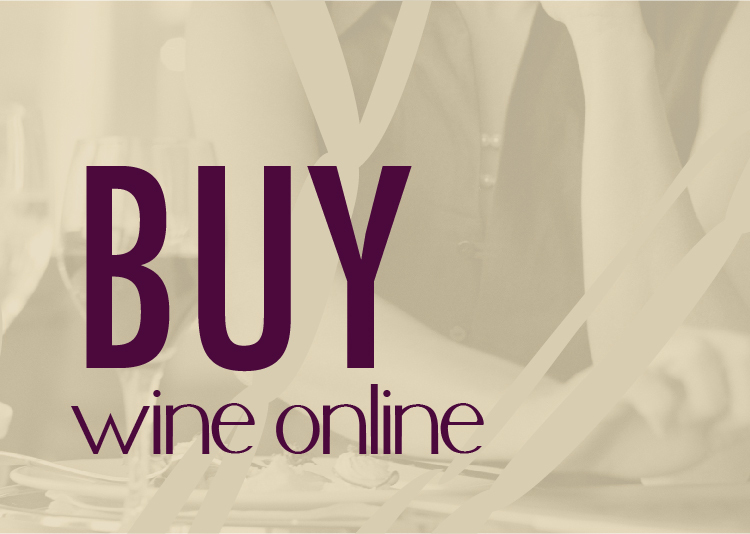 Whether you are looking for a fun destination experience like you get at Arbor Crest, Townshend or Liberty Lake Wine Cellars or are hip to the urban tasting room concept like Barrister, Emvy/Bridgepress, Nectar Tasting Room and Patit Creek, Spokane has something for every wine tasting journey. In addition to the tasting room experience, Spokane is home to several amazing wine bars, wine shops and a burgeoning culinary experience. The purpose of the Cork District is to partner with the Spokane Winery Association in promotion of their three main annual events. 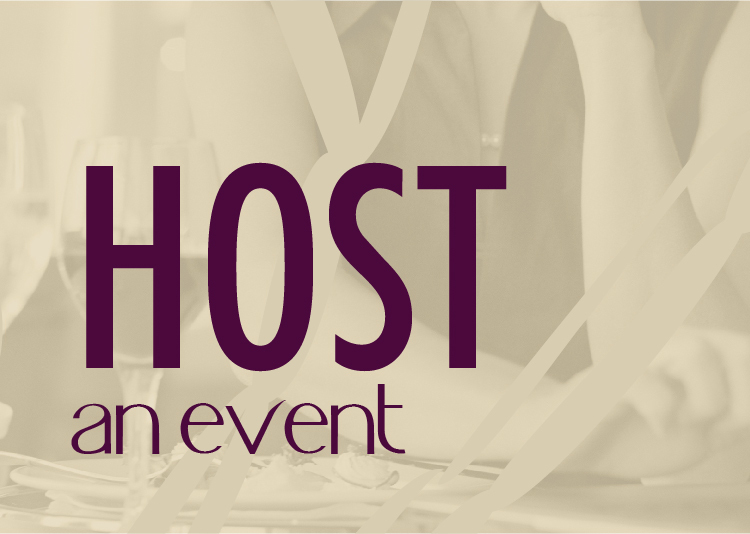 In addition to the event promotion the partnership extends to promoting Spokane as a wine tasting destination to residents and the regions that surround our area. Over 3 million visitors visit Spokane each year. “We want people to come here and go shopping, recreate, go to tasting rooms, have a unique experience, and build a great weekend. We have a unique selling opportunity here,” Allen says. With so much happening in downtown Spokane and so much urban renewal and growth (Kendall Yards, new Convention Center Hotel, renewal of Bennett Block, etc), I am excited for the next steps in the Spokane wine scene. I envision another 7-10 tasting rooms popping up in downtown over the next five years.